DURHAM, N.C. (WTVD) -- ABC11 is a proud sponsor of the RDC Marathon. Join the full or half marathon, 10k or 5k and support local research to find a cure for ALS. 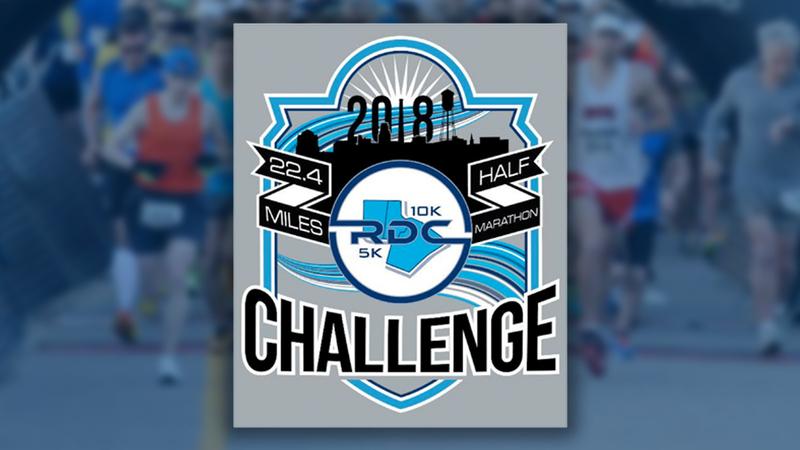 The RDC 10k and 5k will take place on Saturday, Nov. 10 and Marathon/half marathon will take place on Sunday, Nov. 11. The USATF certified courses will feature the beautiful American Tobacco Trail and finish at The Streets at Southpoint in Durham, giving participants and spectators the opportunity to wine, dine, shop, and run!